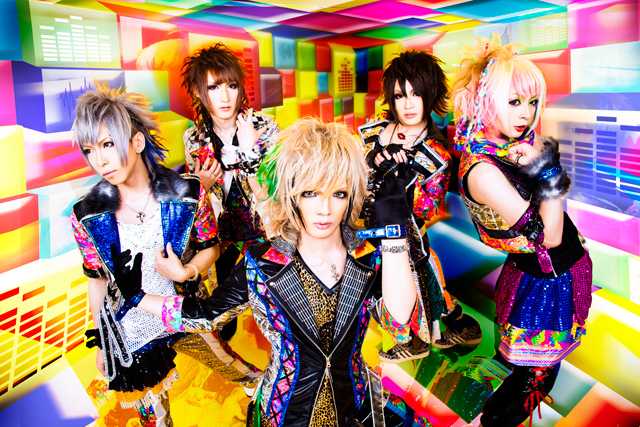 2nd Dyz is an Osaka visual band that debuted on the stage of HOLIDAY OSAKA in 2010, after being formed in December, 2009. The band has a very heavy but hopeful sound that reaches into the hearts of the audience. In fact, the concept of the band is “Shadow Hope Ray”.